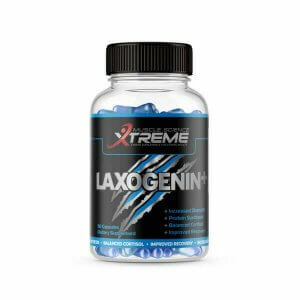 Tribulus Terrestris Capsules By Next Generation Supplements are a Potent Form of Tribulus that contain a high level of Active Steroidal Saponins. Next Generation Tribulus Terrestris Extract is currently the highest strength tribulus capsule on the market that is standardised. The word ‘standardised’ in this sense relates to the efficacy and accuracy of active ingredients in each and every capsule. Megamass Forte has many and varied benefits which the user may feel to varying degrees. Tribulus terrestris Exract 405mg of Saponins per 450mg Active Ingredients . Males must not exceed two bottles without first having a 4 week break, prior to recommencing. Females should not exceed 1 bottle before having a 4 week break, prior to recommencing. Q. What exactly is Tribulus Terrestris? Q. What is tribulus and how does it work? A. Tribulus terrestris (also known as devil’s weed, devil’s-thorn and punture vine) is an important plant used in traditional Arabic and Chinese medicine. Different parts of the tribulus plant are used to treat a variety of conditions and the whole plant is grown in tropical and moderate climates around the world. Protodioscin (Saponin) is considered the chief constituent responsible for the plants effects on libido and sexual functioning. This is caused by the saponins effect on nitric oxide release coupled with an increases of androgenic status (testosterone/DHEA). 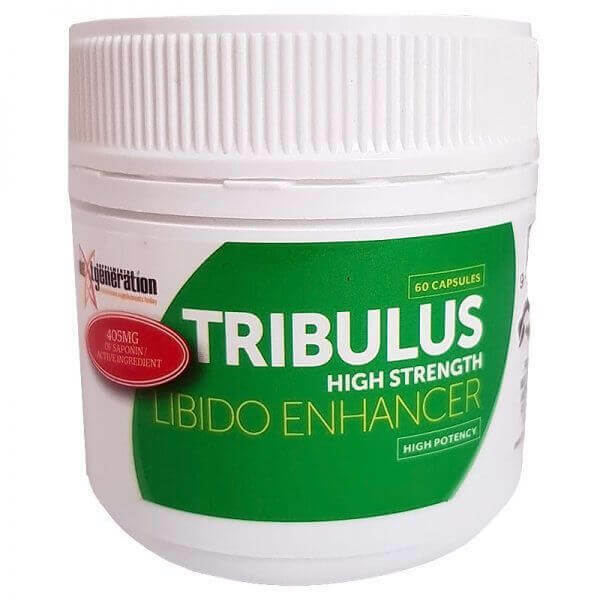 Q. I heard from a friend that tribulus can also be used to increase libido, is this true? A. Tribulus has been used by Bulgarian people as a libido enhancer for years. Tribulus capsules are currently the strongest (most potent in active ingredient, saponin/protodioscin) tribulus capsules on the market. They have 336mg. of saponin per capsule and not only may they increase libido but tribulus has also been reported to increase the liver function capabilities whilst also acting as an effective diuretic. Q. How can Tribulus Terrestris Extract help my workouts? A. The active ingredients in Tribulus have been shown to increase the users androgenic status and nitric oxide release. Better circulation, increase in strength and lean tissue with less water retention are all indicators of the results that Tribulus can assist with. Increased motivation, feeling of well being and an increase in strength is most likely the reason for Tribulus being the athletes choice of supplementation however, you do not have to be an athlete to benefit from Tribulus. TIP: Tribulus has been used historically by a number of cultures for a number of different conditions. For example tribulus has been used as a diuretic, a mood-enhancer, libido enhancer, anti-inflammatory, and for a variety of kidney, liver and cardiovascular disease. For individuals using Tribulus that are under 25 years of age it is recommended that they take 1 capsule daily. Due to hormone deterioration after the age of 25 it is then recommended that users take 2-3 tablets daily and not exceed 4 tablets per day. This will ensure best results. As just mentioned, dosages for Tribulus and in fact any tribulus is actually individual and age related. 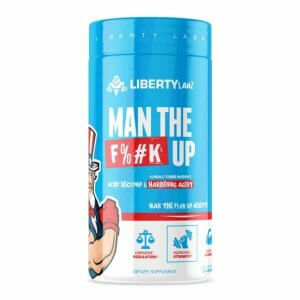 TIP: This product is best suited for individuals wanting to increase their feeling of well being, increase libido function, strength and endurance. For those seeking lean tissue and extra strength enhancement combine MEGAMASS FORTE with ZMA Active. Tribulus terrestris exract dry concentrate equivelant root/fruit – 42gms.